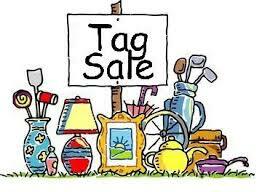 Don’t forget to drop and check out our tag sale this Saturday May 6th from 8 to 4! Rain or Shine! Lots of deals and fun. 336 Westport Road at the corner of Westport and Center Roads.